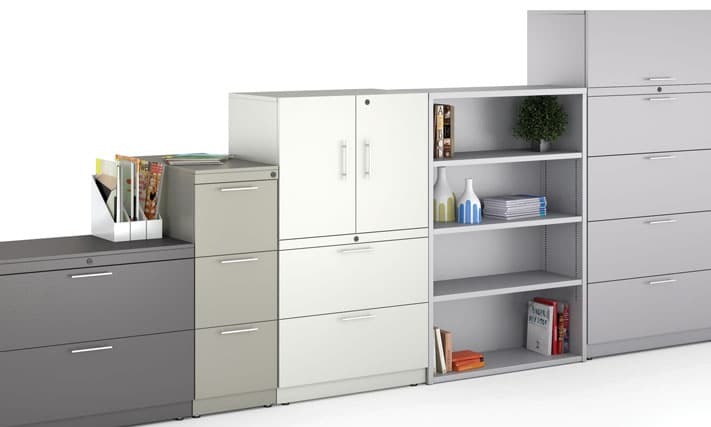 Workstations are more sophisticated than they have ever been, delivering flexible space-saving stylish designs that don’t look like your stereotypical “cubicle.” Most workstations have the ability to rise and fall with architectural height variation and multiple door options add privacy. 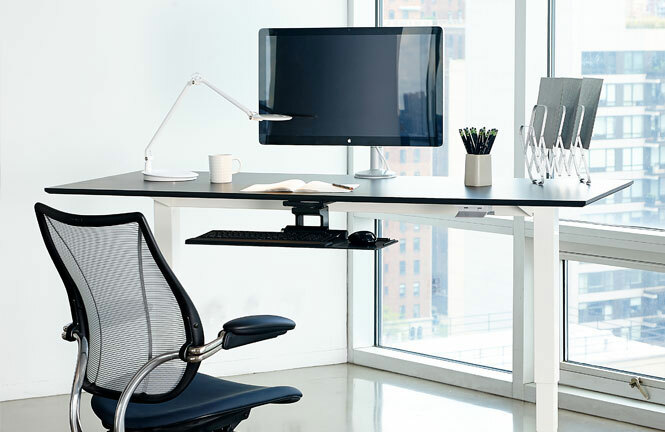 Beyond the “cube,” workstations don’t have to be square or tall. Panels can curve and bend in almost every geometric shape and height to conform to your space and functional needs. Do you mean business and want your office to reflect that? New Nvision panel based workstations are the perfect way to renew and refresh your office during relocations, ergonomic redesigns, office upgrades or for making a great first impression with your new business. 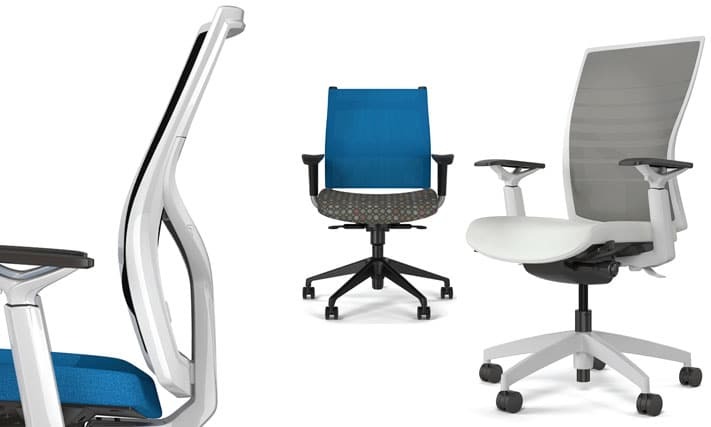 Systematic Facility Solutions specializes in the best utilization of your office space by using color and light with Collaborative and Ergonomic Design principles, employee conditions can be enhanced significantly and productivity improved as a result of that. A properly Designed Office or Cubicle Layout does not have to cost any more, but it can improve the efficiency of your office! 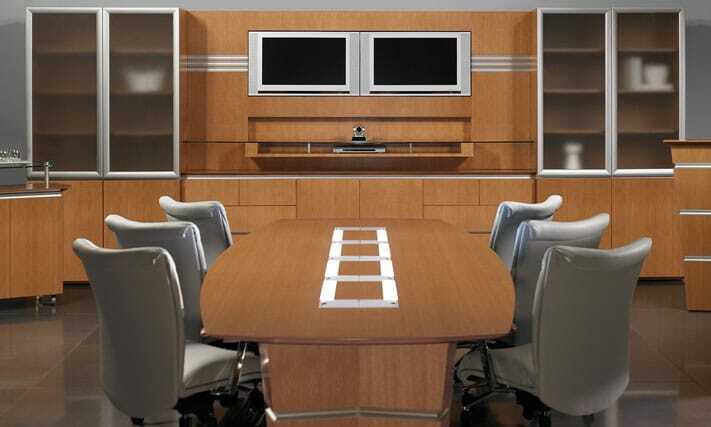 An office redesign can insert energy and life into a company and its employees. A healthy workplace is vital for employee performance and productivity, which in turn leads to growth and profit. Companies have to invest in the right kind of environment to boost employee satisfaction, well-being, and productivity. 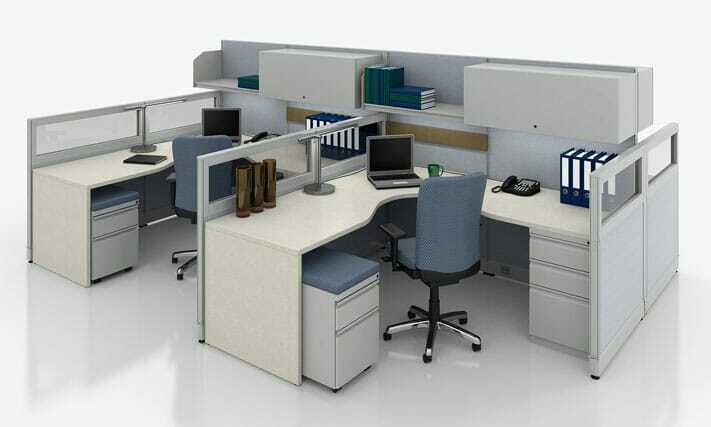 Cleverly designed Modular Furniture and Office Cubicles, can not only change the interior of your office, but also the image of your organization. Designed correctly, it will not only look elegant and classy, but will occupy less space. New Nvision Cubicles renders substantial design flexibility, can be installed with internal power supplies, and can vary in height and application – to ensure privacy as well as noise reduction. Using Panels to construct offices is not only much more cost effective, but it also does not require the lengthy permitting process required in many areas.